Join authors Margaret Horsfield and Ian Kennedy for an illustrated lecture based on their book, Tofino and Clayoquot Sound: A History at the Courtenay and District Museum on Tuesday, November 25 beginning at 7pm. Tofino and Clayoquot Sound, delves into all facets of the region’s history, bringing to life the chronicle that started with the dramatic upheavals of geological formation and continues to the present day. The book gives an in-depth account of the history of the Hesquiaht, Ahousaht and Tla-o-qui-aht, as well as other nations that inhabited the area in earlier times. It documents the arrival of the Spanish, British and American traders on the coast and their avid greed for sea otter pelts. It follows the development of the huge northern fur seal industry and its profound impact on the coast. It tracks the establishment of reserve lands and residential schools. The coming of WWII is discussed, as is the installation of a large Air Force base near Tofino, which changed the town and area dramatically. From here, the story spirals into the post-road period. With gravel and asphalt came tourism, newcomers, the counter culture of the 1960s, the establishment of Pacific Rim National Park and, of course, surfing. The book also addresses logging—which became the main industry in the area—and also goes into detail about the “War in the Woods”—the world famous conflict and largest mass arrest in Canadian history. Margaret Horsfield is the author of several books including Voices from the Sound and Cougar Annie’s Garden, which won the Roderick Haig-Brown Regional Prize. She has also worked in radio and print journalism. 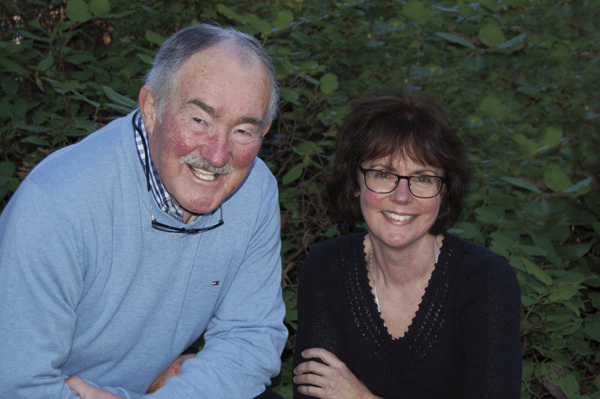 Ian Kennedy is the author of several books about BC history including Sunny Sandy Savary and The Life & Times of Joseph McPhee, Courtenay’s Founding Father. For many years, he has also served as one of Canada’s few rugby journalists and has written for numerous magazines around the world. 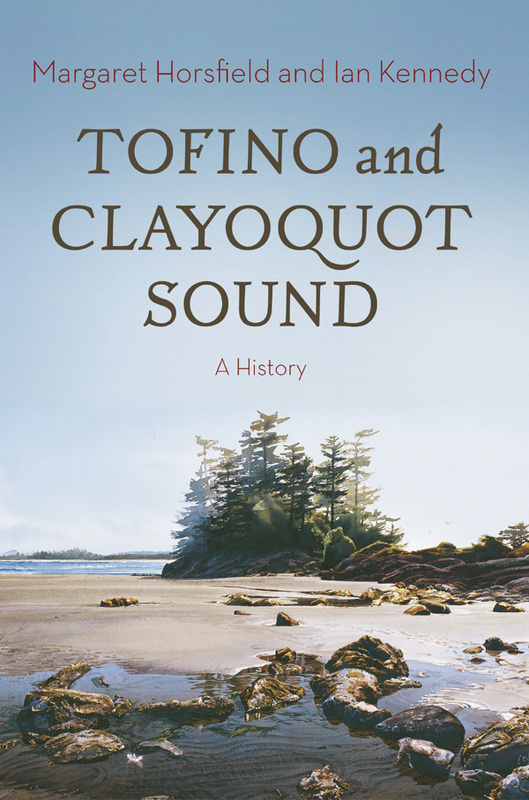 Copies of Tofino and Clayoquot Sound: A History (Harbour Publishing, $36.95) will be available for purchase and signing after the lecture. Admission to the evening is $5 per Historical Society member; $6 non-members (plus GST). Advance tickets are recommended. The Courtenay and District Museum is located at 207 Fourth Street in downtown Courtenay. FMI or to purchase tickets over the phone, please call 250-334-0686 ext.5.